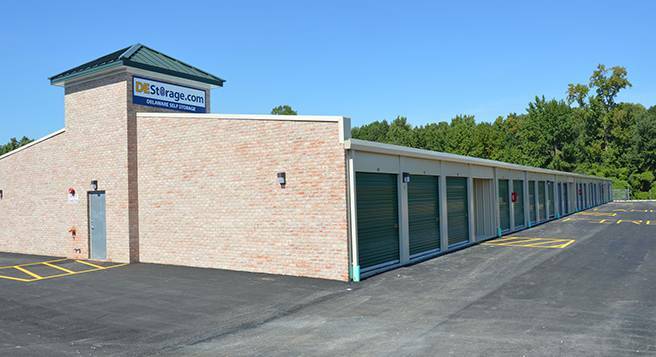 Looking for secure storage in MIlford, DE? 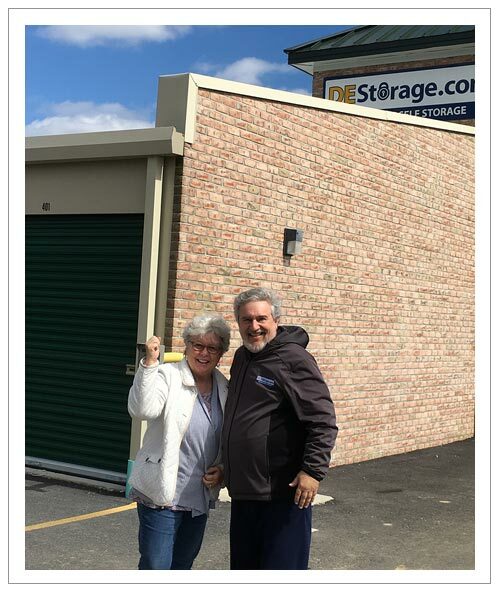 Here at DE Storage, protecting your property is our top priority. That’s why all our renters receive the same high level of security at our facility. 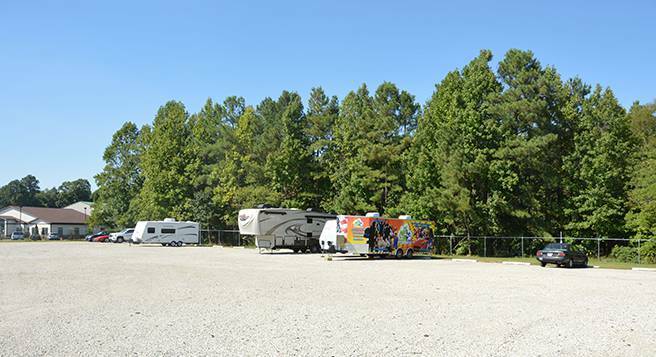 To reserve a unit, please contact us at 302-424-6902. 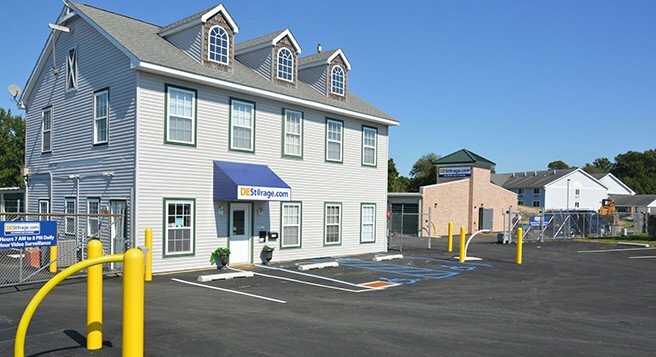 Mark Zaffarano is the Certified Self Storage Property Manager for the DEStorage.com Milford location. He is responsible for managing the efficient operation of 492 storage units and delivering excellent customer service to his clients. Mark started with the company as a part-time employee for several months and now he has worked for the past year as a full-time employee managing the Milford location. He enjoys serving the public and helping customers with their local Delaware housing and apartment moves as well as assisting people who are moving from New York and New Jersey into the Milford area. This spring a new climate building consisting of 96 storage units will be ready for occupancy. Mark is looking forward to showing our Milford customers these units to rent. Prior to joining DEStorage.com, Mark worked as a Manager and Executive for county, state and federal governments as well as having been employed as a Certified Senior Consultant for IBM. He has a Bachelor’s Degree from the University of Virginia, a Master’s Degree from the University of Southern California and a Doctorate from George Mason University. Mark and his fiancé live near the beach and they plan to begin taking kayaking lessons this summer.